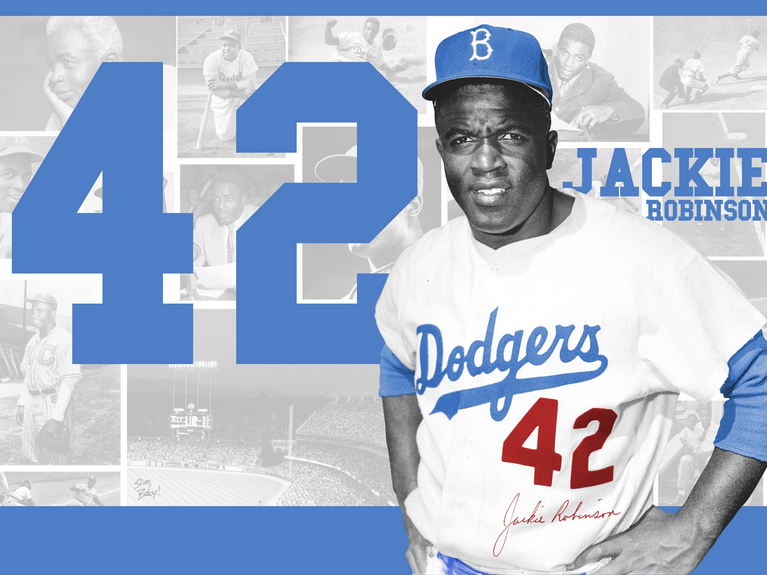 The legacy of the iconic Jackie Robinson has been kept alive by Ron Rabinovitz. Rabinovitz and Robinson had a unique bond that segregation could not touch. Rabinovitz’ dad was a lawyer at that time and he wrote to Jackie on multiple occasions. 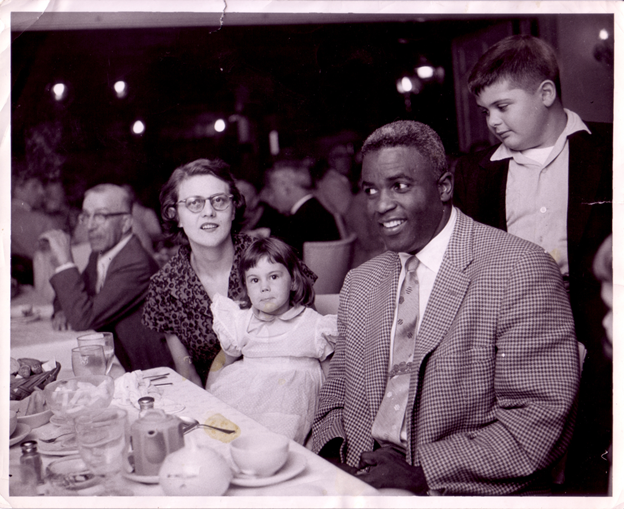 Jackie wanted to meet Ron, so they met at a Milwaukee Braves and Dodgers game.